All newborn photography is lifestyle with one posed set up. I come into your home and capture life with your newborn. I would love to capture the birth of your new addition! Please email me for details. Jheart photography would be honored to capture your special day. Whether it be in town or destination! Please email us for package pricing and details. 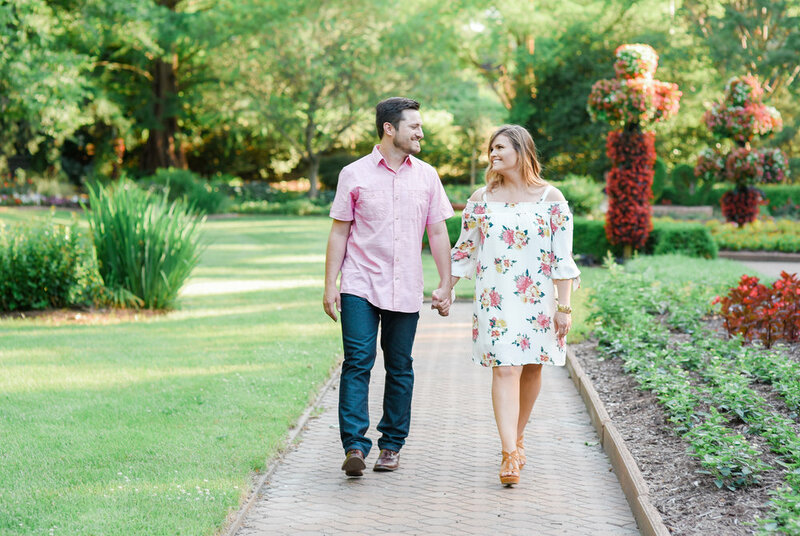 Just looking for an engagement shoot?